The federal agency that regulates the Seabrook Nuclear power plant is hosting a public meeting to discuss the plant’s 2016 record in safety. The Nuclear Regulatory Commission will host the public meeting Wednesday night in Hampton. 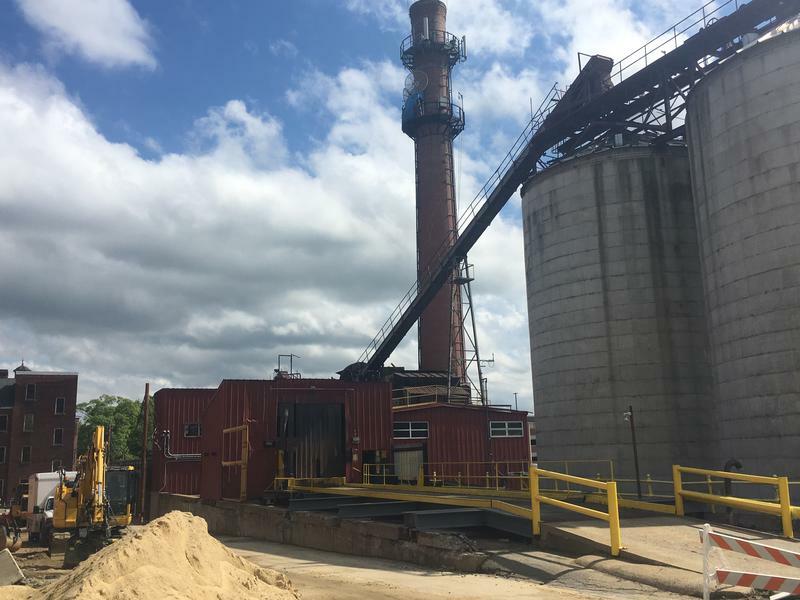 While there were no safety incidents at the plant last year, one area of ongoing concern is concrete degradation in the plant’s structures. The degradation is a result of a chemical reaction that occurs when the concrete is exposed to water. The vulnerability is linked to the specific quarry in Maine where the concrete was sourced. Neil Sheehan is a spokesperson for the NRC. The NRC is currently reviewing a plan submitted by the plant’s owner, NextEra Energy, to address the issue. A ruling is expected next summer. Federal regulators have approved a plan by the owners of the Seabrook Nuclear Power Plant to temporarily take a backup water cooling tower offline for cleaning. Seabrook Station is in the midst of a maintenance and refueling period. During this time, the station generates no electricity and employees conduct routine maintenance. One of those maintenance projects requires taking a water cooling tower offline so that divers can clean out accumulated sediment. 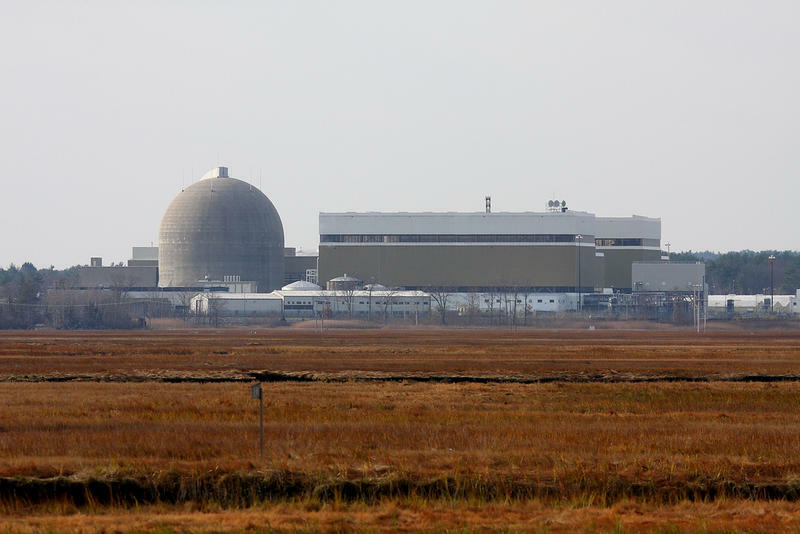 Federal regulators says they are ready to assess whether the Seabrook Station Nuclear Power Plant has a sufficient plan to address a chemical reaction affecting the plant’s concrete structures. In 2009, staff at the Seabrook Station Nuclear power plant discovered something called an alkali-silica reaction happening in many of the plant’s concrete structures. The reaction, sometimes referred to as ‘concrete cancer,’ causes cracks and could threaten the structural integrity of the plant. Tonight at midnight, Concord Steam Corporation will turn off its boilers and close its doors. The plant provided heat in Concord for nearly 80 years. 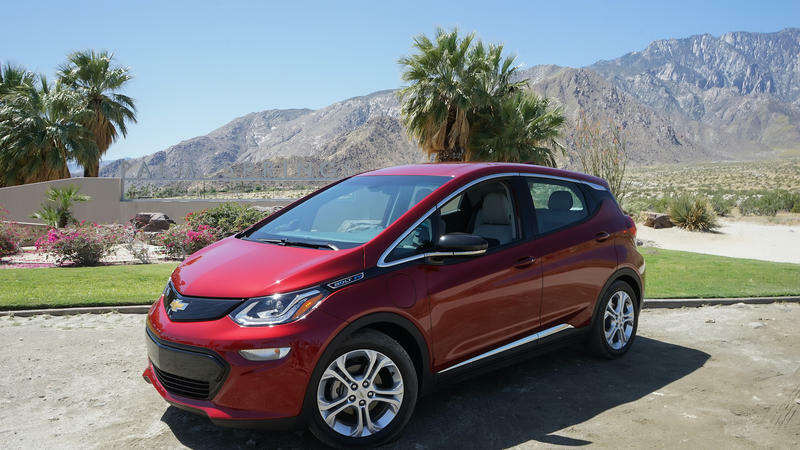 Electric vehicles are not quite mainstream yet, but the price of one model, the Chevy Bolt, is dropping to an accessible range. Concord Monitor columnist David Brooks was lucky enough to test drive one, and wrote this week that there’s a learning curve for driving these cars. He spoke with NHPR’s Peter Biello about the experience. About that learning curve—what exactly would we have to unlearn as drivers in order to learn how to drive electric cars? 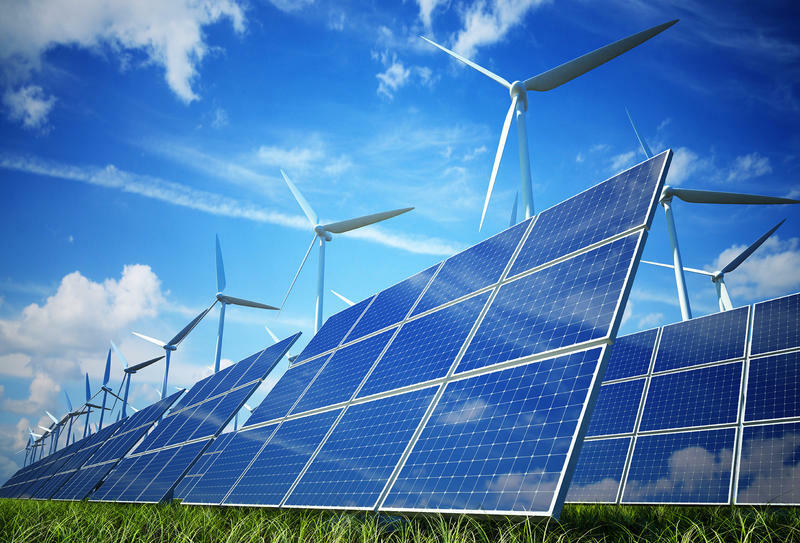 As several power plants in New England are planning to retire in the next few years, states are facing pressure to move toward more environmentally friendly power sources. As a result, the Northern Pass Project and other energy infrastructure developments are for looking to Canada, renewable energy, and wind.